Your request to participate has been submitted. 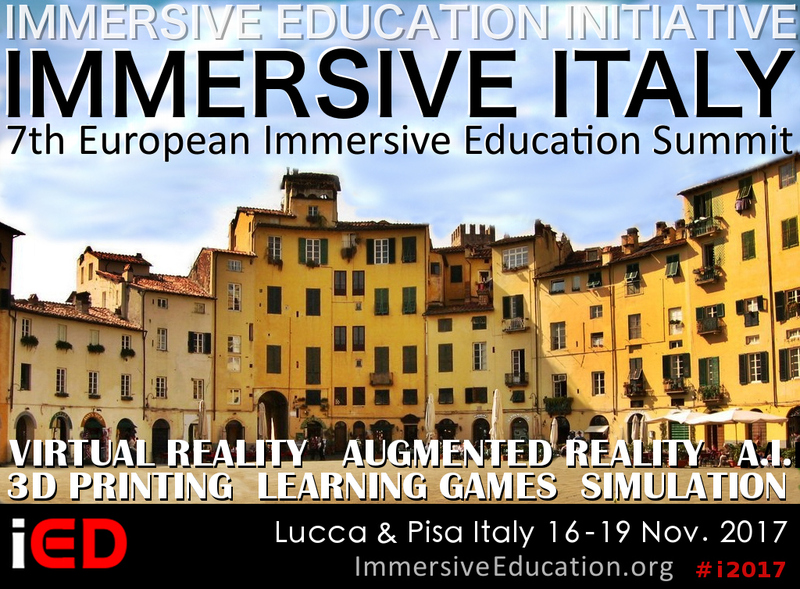 Please note that within 48 hours you will receive an email from iED@ImmersiveEducation.org with details on how to respond to the IMMERSIVE COLORADO Call for Participation (CfP). 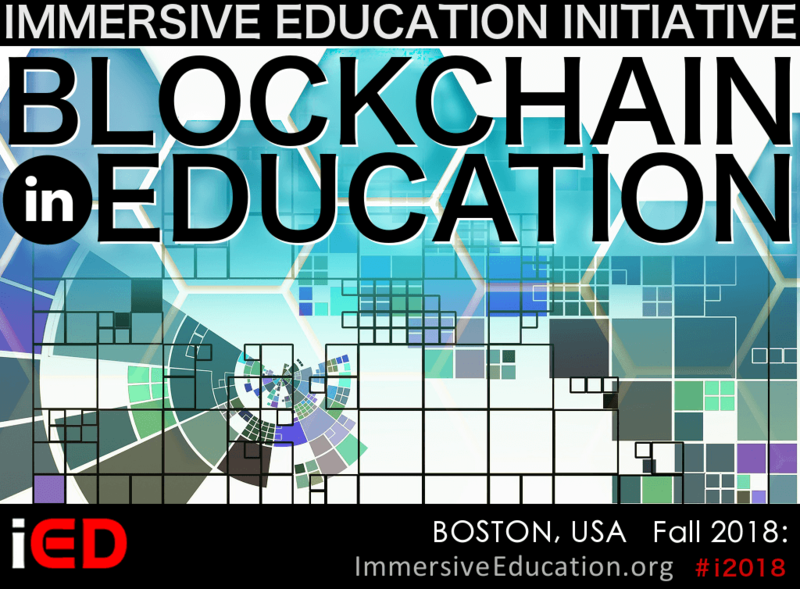 Tip: Be sure to place iED@ImmersiveEducation.org in your address book, trusted sender list or approved sender list to increase the probability that iED email will arrive in your inbox. 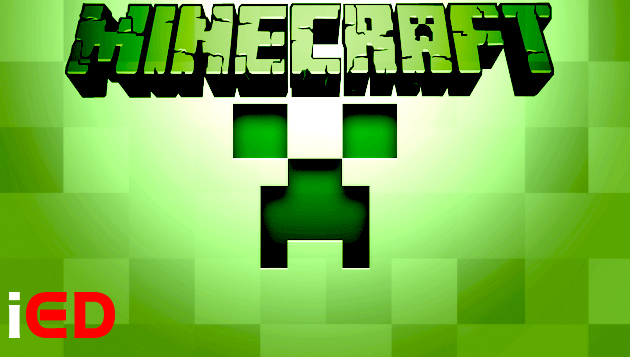 Thank you again for registering to respond to the CfP. Please review the above carefully in order to ensure that iED emails are delivered into your inbox. 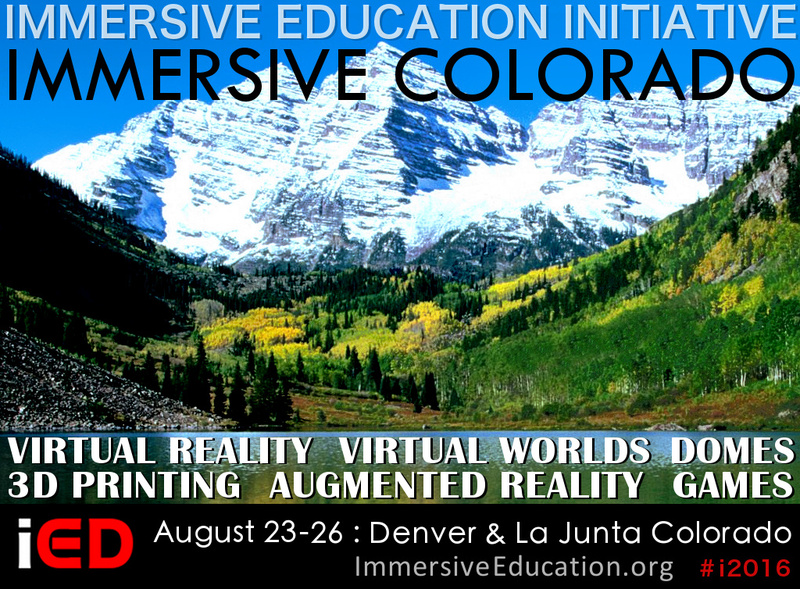 Please note that within 48 hours you will receive an email from iED@ImmersiveEducation.org with details on how to respond to the IMMERSIVE COLORADO Call for Participation (CfP).